Dr Maryla Stelmach is a highly skilled, internationally trained Oculoplastic Surgeon with many years of surgical and clinical experience. She performs plastic and reconstructive surgery of the eyelids and tear drainage system and is committed to providing the highest quality of patient care. Dr Stelmach completed her school education in Melbourne, graduating from the Monash University Medical School. She undertook general surgical training at Prince Henry's Hospital and at St Vincent's Hospital, before specializing in ophthalmology at the Royal Victorian Eye and Ear Hospital. Dr Stelmach received Fellowships from both the Royal Australian and New Zealand College of Ophthalmologists and the Royal Australasian College of Surgeons. Prior to commencing her Ophthalmology specialist training, Dr Stelmach received training in Plastic surgery, Ear Nose and Throat surgery, Cardiothoraic surgery, Vascular surgery and Neurosurgery providing an excellent foundation for the detailed, microscopic surgery she performs. Dr Stelmach completed her Oculoplastics Fellowships at Manchester Eye Hospital with Mr Brian Leatherbarrow and at the University Hospital of Wales with Mrs Carol Lane. Her extensive Oculoplastics Fellowship training in the United Kingdom has provided her with a solid foundation in which to further expand her surgical and teaching skills. In order to provide her patients with the latest non-invasive endoscopic lacrimal surgery, Dr Stelmach undertook further specialist training in Ear Nose and Throat Surgery with Mr Heikki Whittet, at Swansea General Hospital in the United Kingdom. 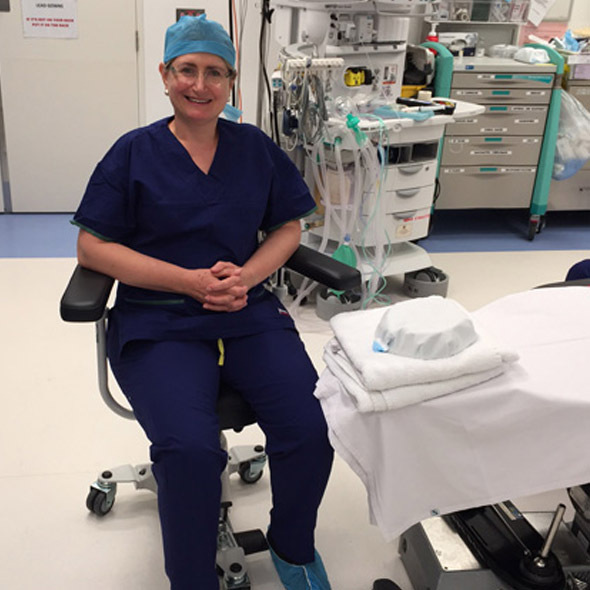 On returning to Royal Victorian Eye and Ear Hospital, she was appointed specialist surgeon to the Oculoplastics Unit and has trained other ophthalmologists, from Australia and overseas, to perform these latest surgical techniques. Dr Stelmach is passionate about teaching and academic pursuits. 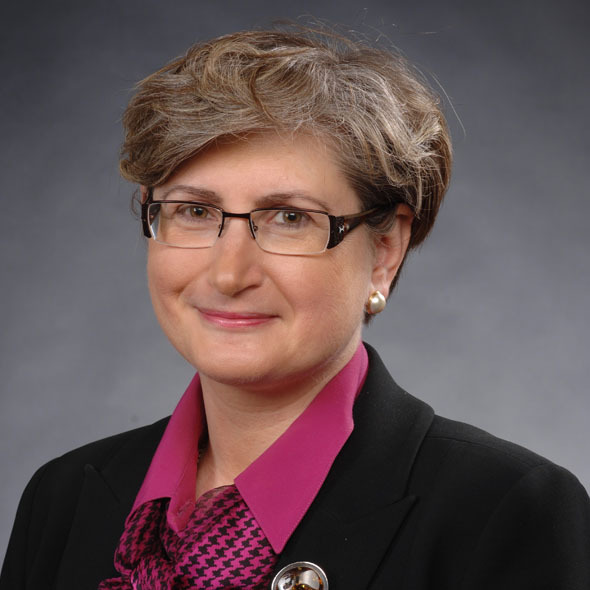 Having lectured at the University of Melbourne, her enthusiasm for teaching the specialty of Oculoplastics continues, training other ophthalmologists and teaching general practitioners, optometrists, and nurses. Dr Stelmach has a particular interest in eyelid malpositions and reconstructions following cancer surgery. She sees numerous patients who have complications from previous plastic surgery and now require cosmetic and functional correction of the eyelids. Member the Australian Medical Association. 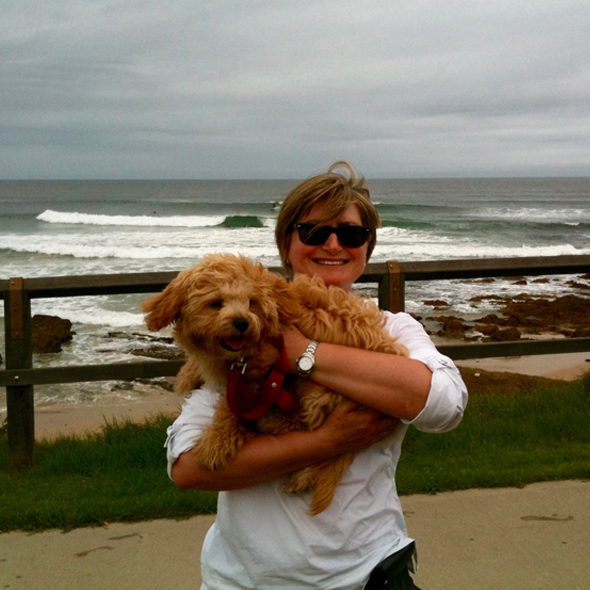 Dr Maryla Stelmach has an eye for detail and enjoys photography. Her other interests include a love of music, the arts, cycling and outdoor activities. She enjoys time at the beach, boogie boarding and walking her dog Jasper.